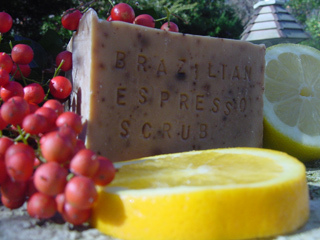 People have requested for the Brazil Oil Soap . ( Face and Body ). 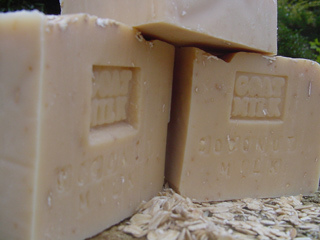 Natural Handcrafted Soap brings you the beauty secrets from the rainforest. After a long research of the powers that Amazonian Natural Handcrafted Soap brings you the beauty secrets from the rainforest. 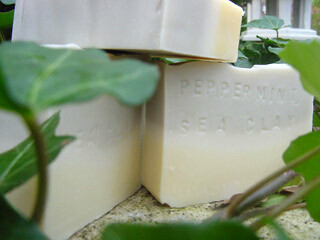 Natural Handcrafted Soap created a line of Natural Soaps . : We don't use any kind of synthetic fragrances or colours and products are designed to maintain a normal pH balance to minimize the potential for any skin irritation and maximize the beauty and healthy effects in your body and soul. Some of our' products are handcrafted in the company's Brazilian manufacturing plant. Preserving the environment and the indigenous people is part of our truly organic philosophy. The marvellous herbal secrets kept in the Amazon are in danger if we don't give the forest population the right and ability to provide for themselves with sustained development, using the resources and preserving them for the future. Many residents from the Amazon island of Marajo had to cut down trees to survive during the rainy months of "big waters" when it's impossible to fish. Recently, however, the gathering of fruits and nuts for food and personal care industries has opened the door for a new income during that critical season. As a direct result, trees as andiroba, murumuru and ucuba have been saved from continuous destruction. Our company also works with suppliers who are committed to environmental preservation and fair trade criteria. Simply put, buying Natural Handcrafted Soap products also helps to support Amazonian families and to preserve the Rainforest. 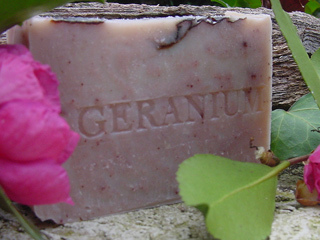 Our soap makes skin "soft, sensual, beautiful, healthy purshise at NATURALHANDCRAFTEDSOAP.COM ours main site.